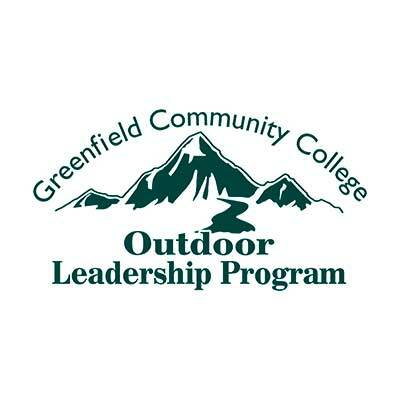 Meet Outdoor Leadership Program Coordinator, Bob Tremblay. Visit the OLP classroom and the indoor climbing wall. Ask questions and get answers! Learn how to tie the safest knot in all of rock climbing! Optional. Helps us locate a student record for you if you've ever taken a class or attended an info session at GCC.